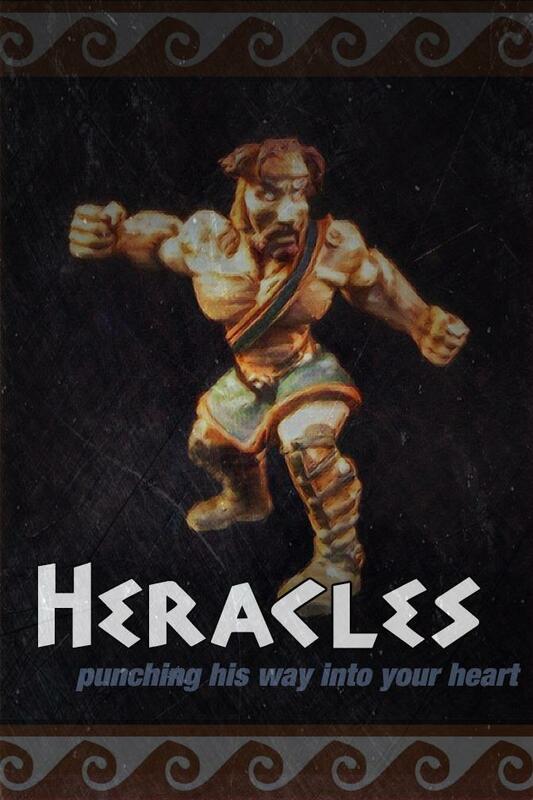 The next season of Online Heroscape is starting soon. We're following the format of the upcoming Gencon Main Event, so this would be a great way to get some practice. If you're interested, here's all you need to know! Each player brings one 450-point army with no more than 18 figures*. No VC, no Marvel. We are the Architects of the Realms of Valhalla (ARV), and we are excited for what’s in store! The BoV has had a longstanding tradition of releasing maps for competitive tournament play, but it is no secret that those halls have become dormant. The Architects of the Realms of Valhalla is a NEW and exciting map building group designed to incorporate large-scale community involvement while providing fun and competitive maps hot off the press.